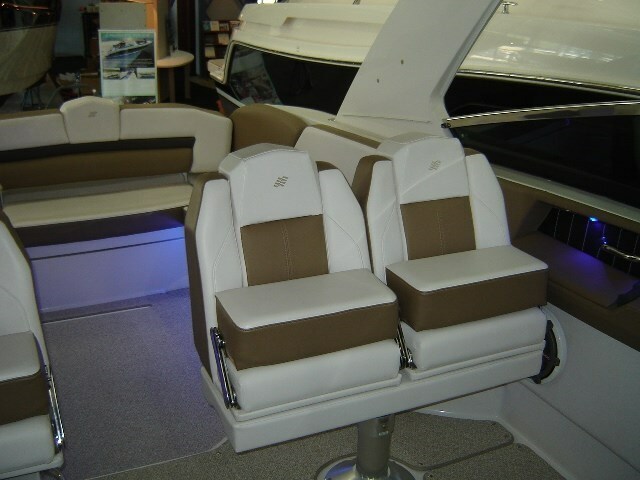 Treat your friends to a spectacular day on the water. 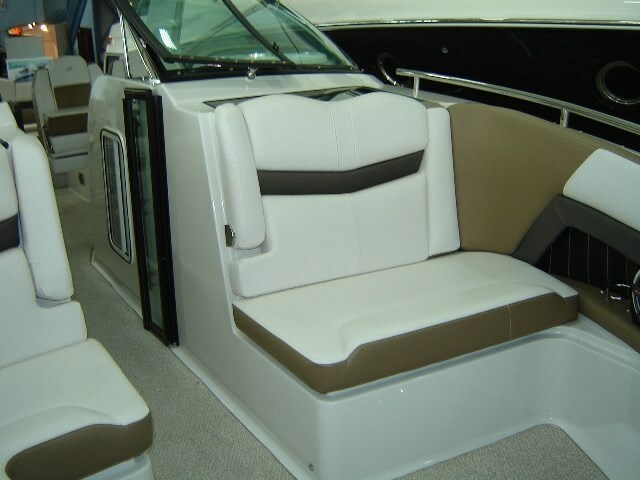 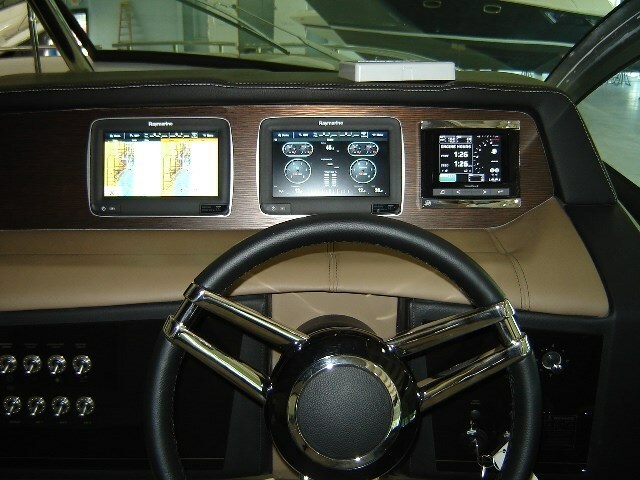 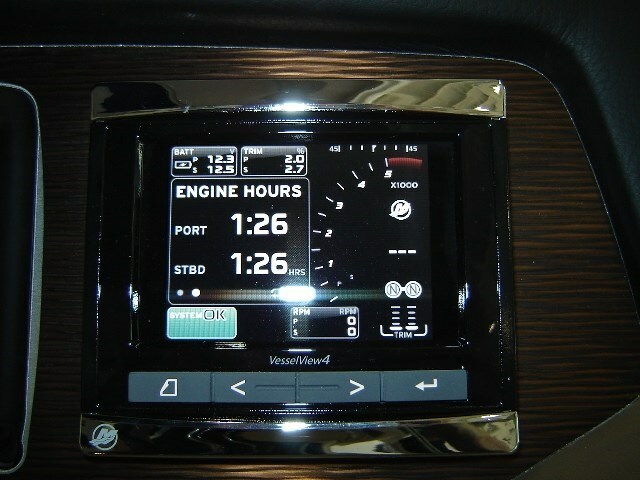 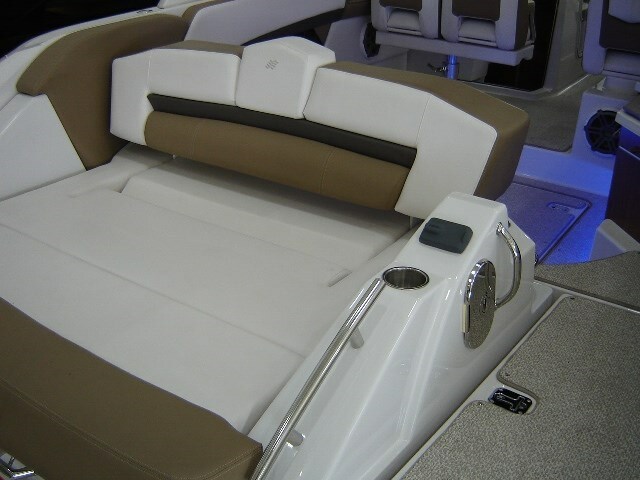 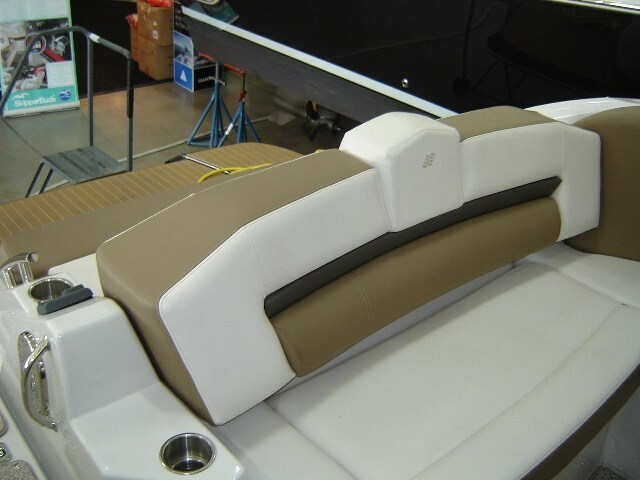 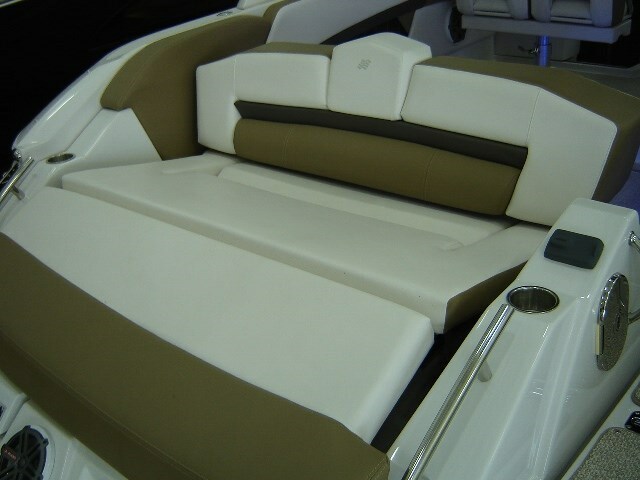 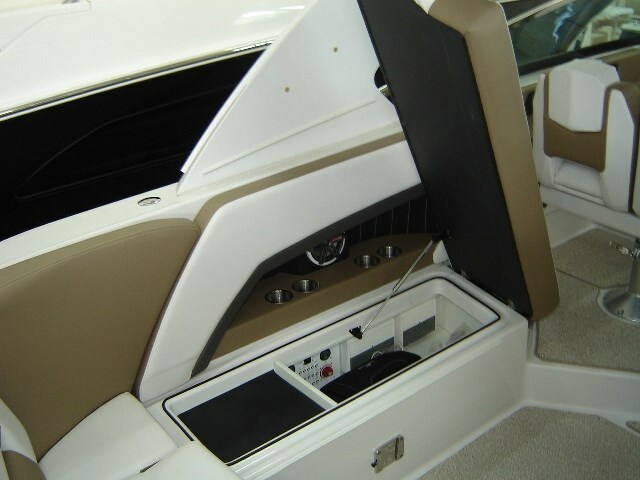 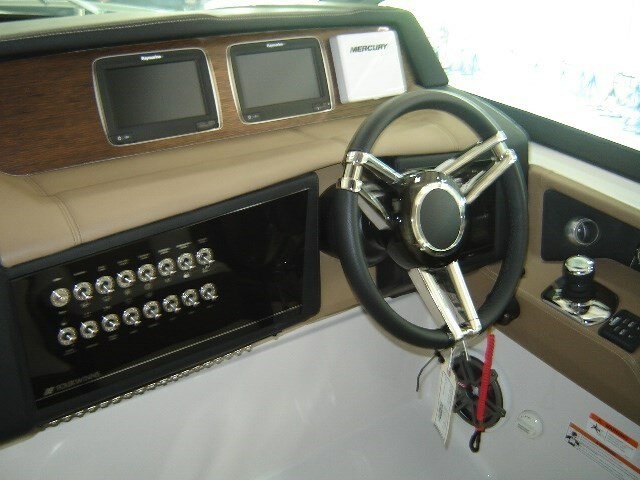 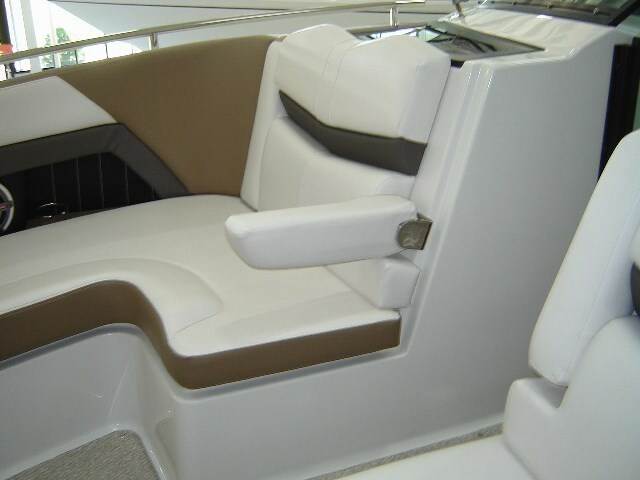 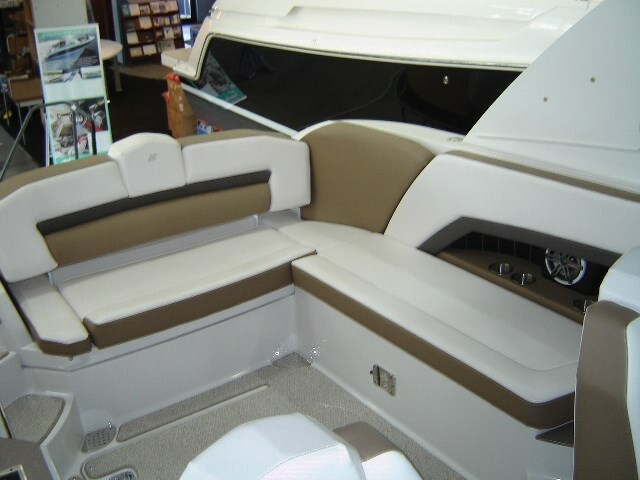 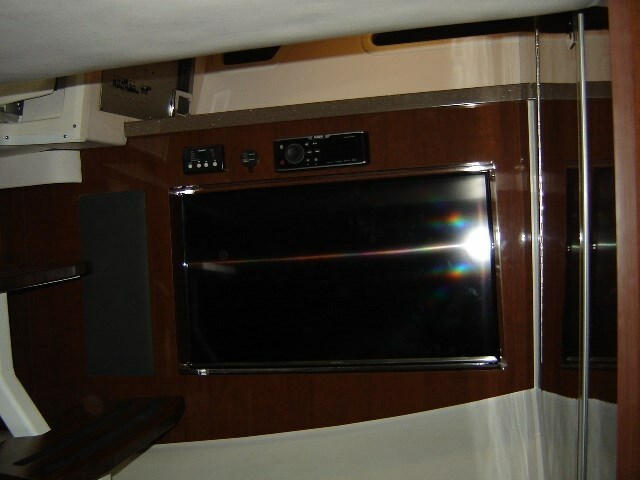 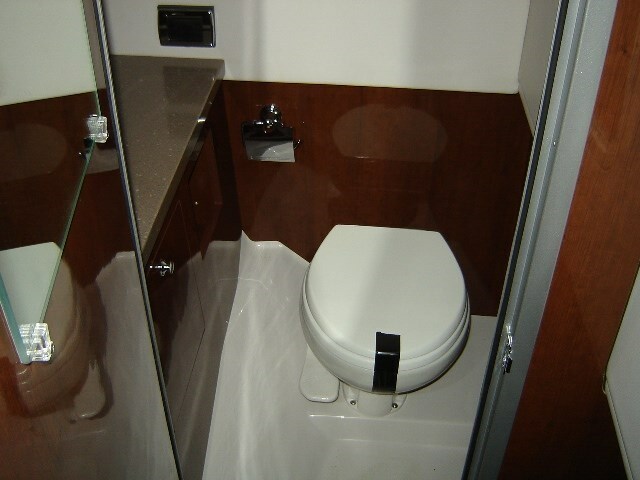 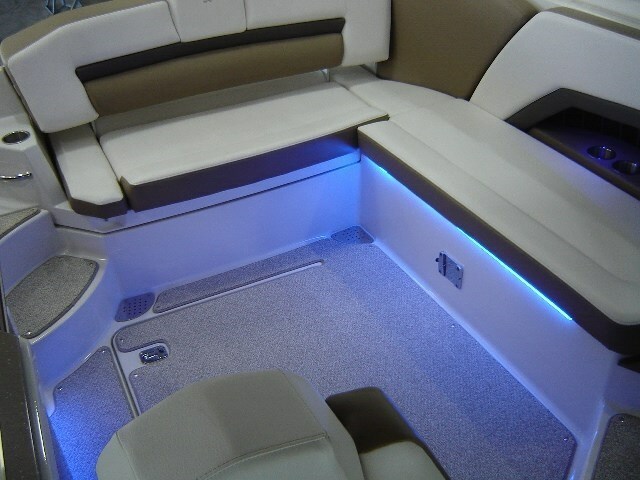 This luxury bowrider has the benefits of a cabin. 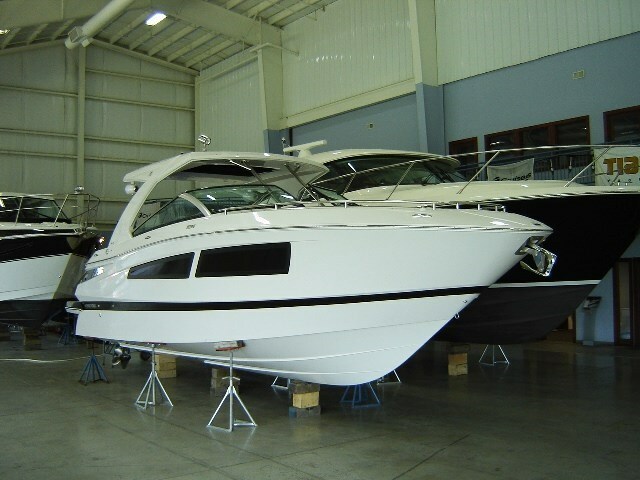 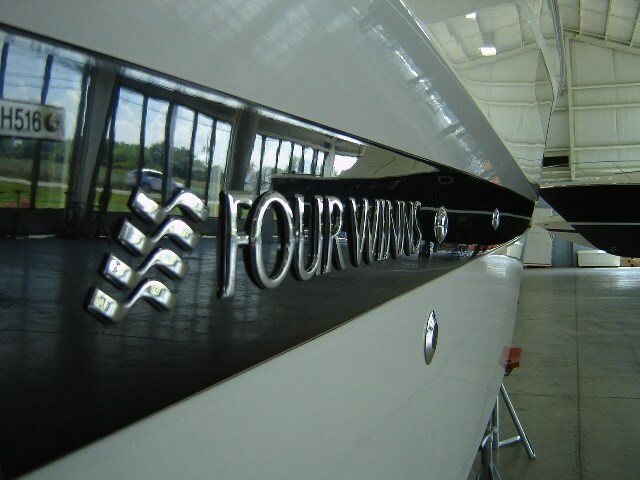 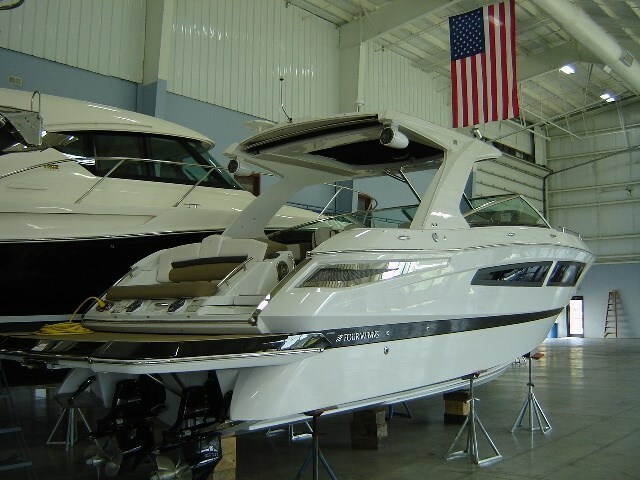 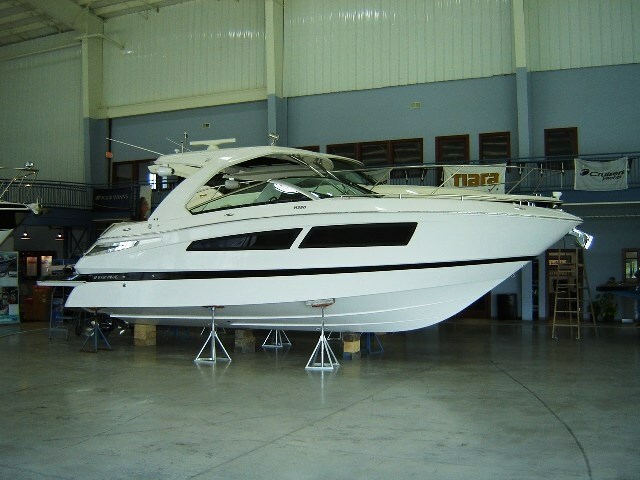 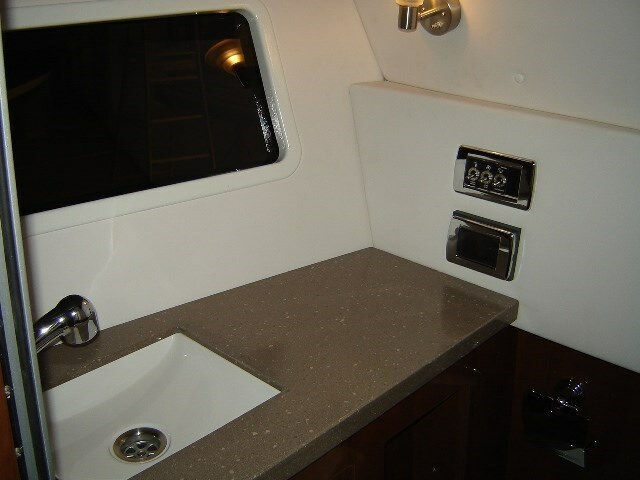 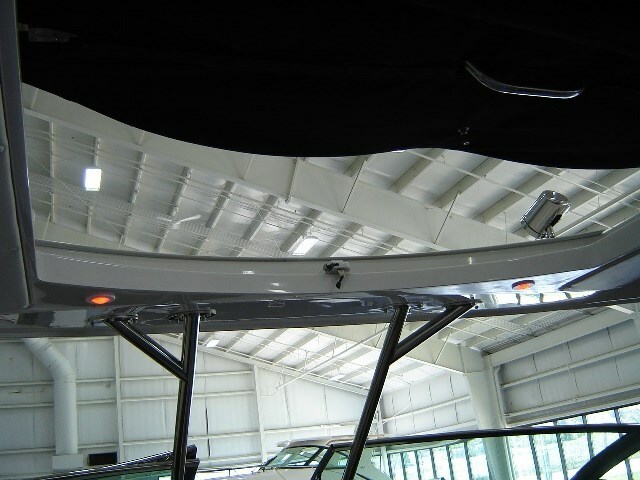 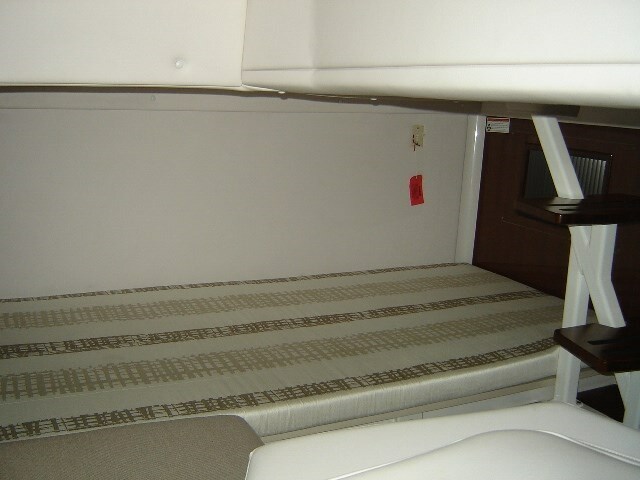 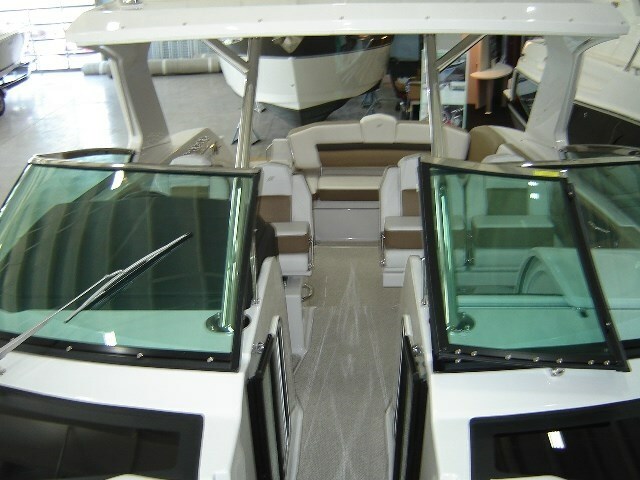 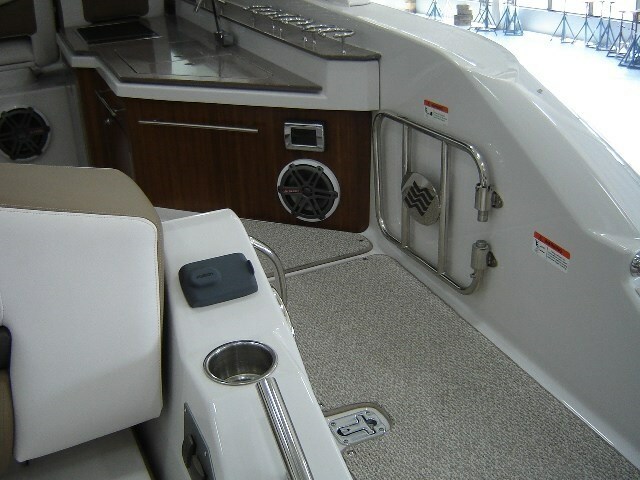 A roomy, well-appointed boat that's ideal for hosting friends and family, above or below deck. 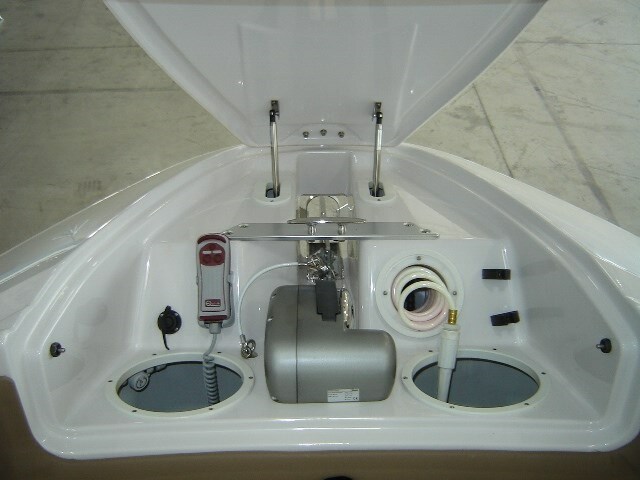 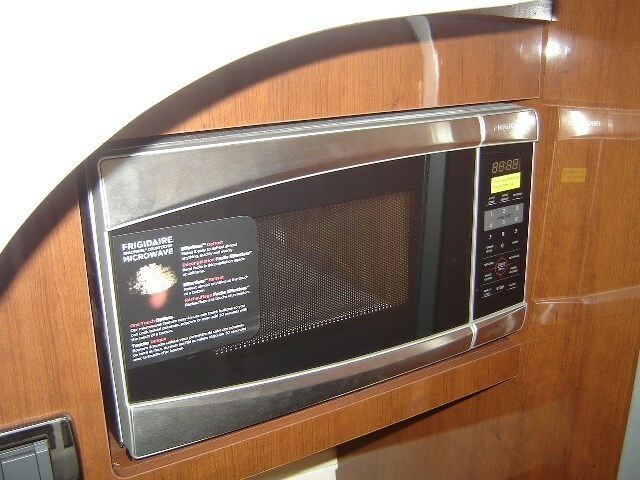 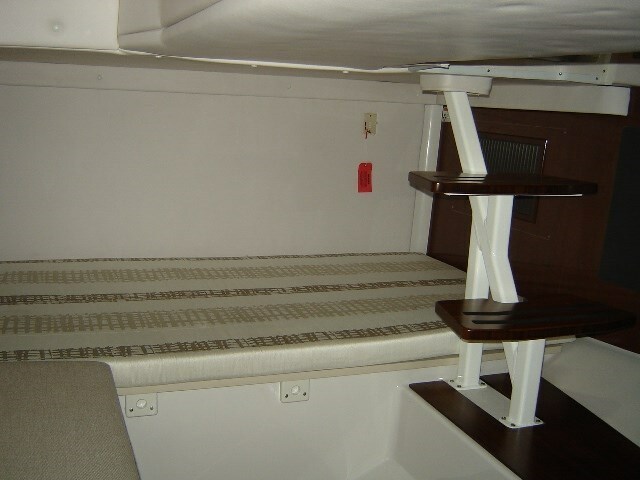 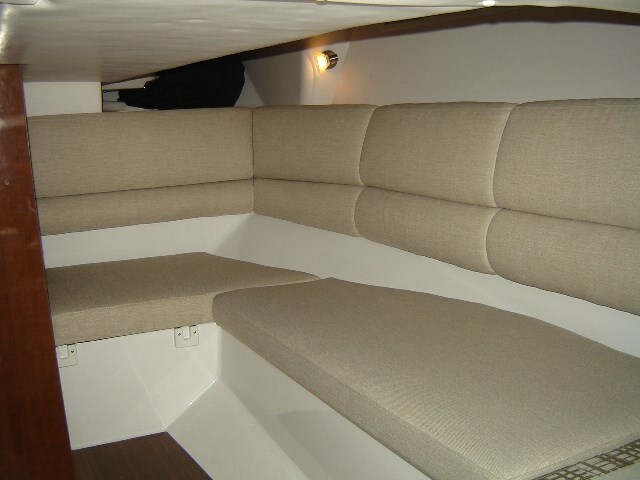 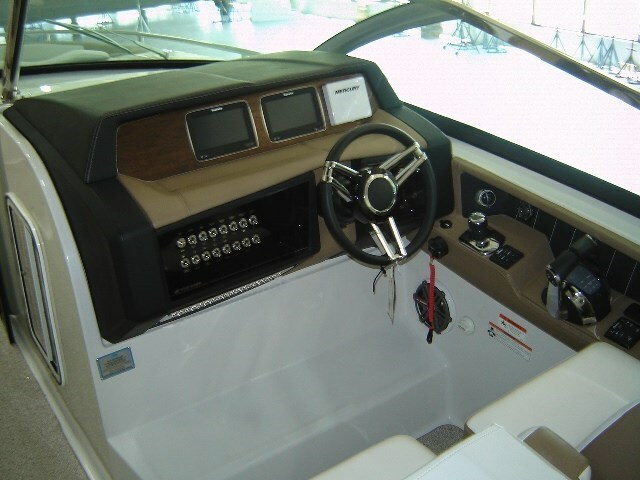 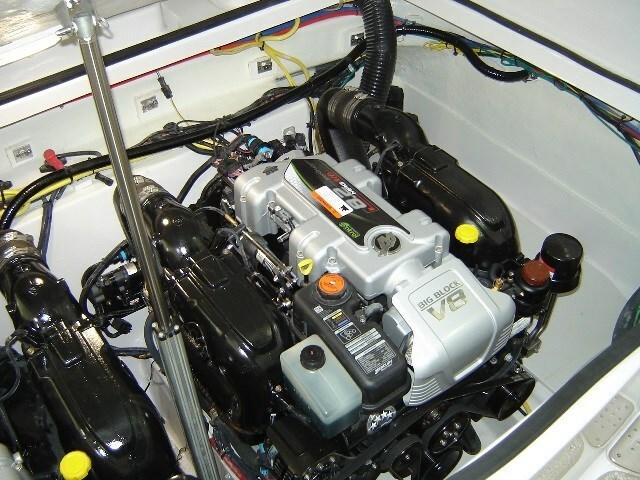 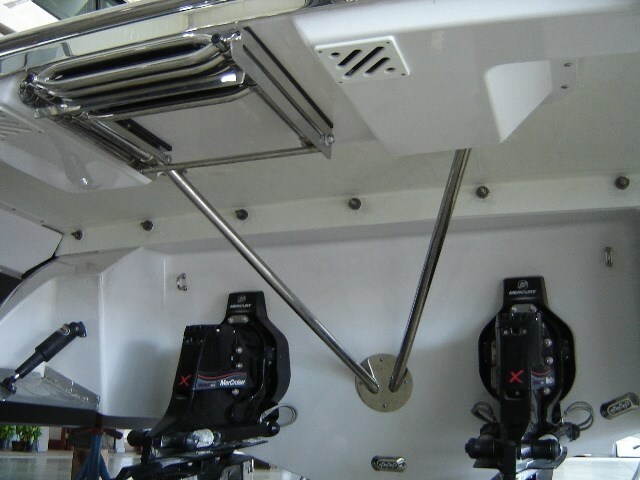 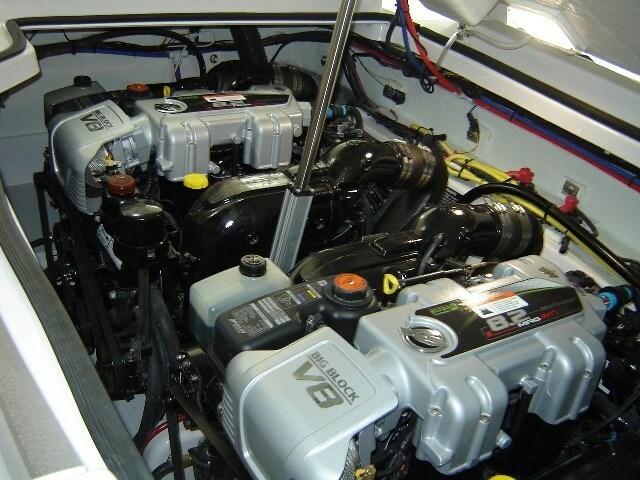 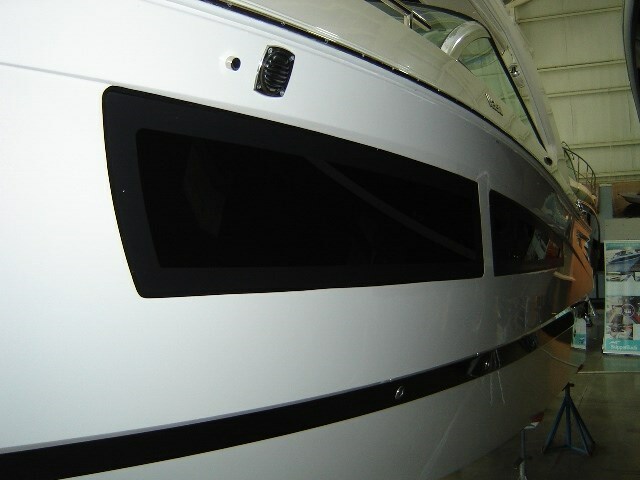 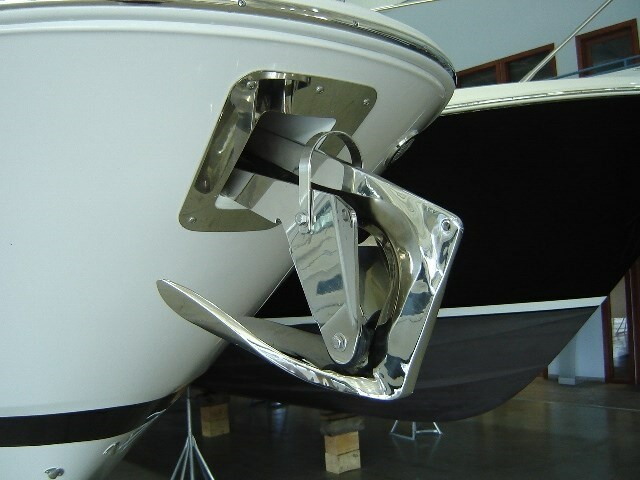 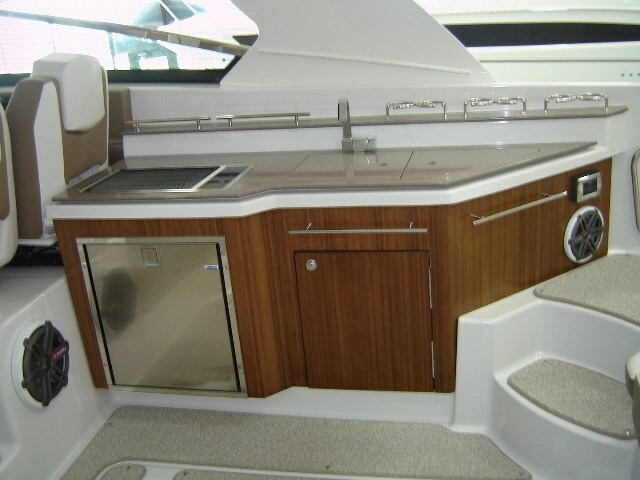 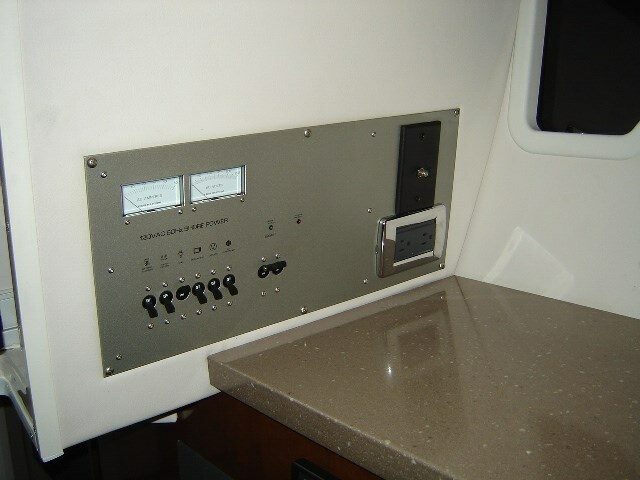 * I would like to be added to newsletters or special offers from SkipperBud's - Marina Del Isle.